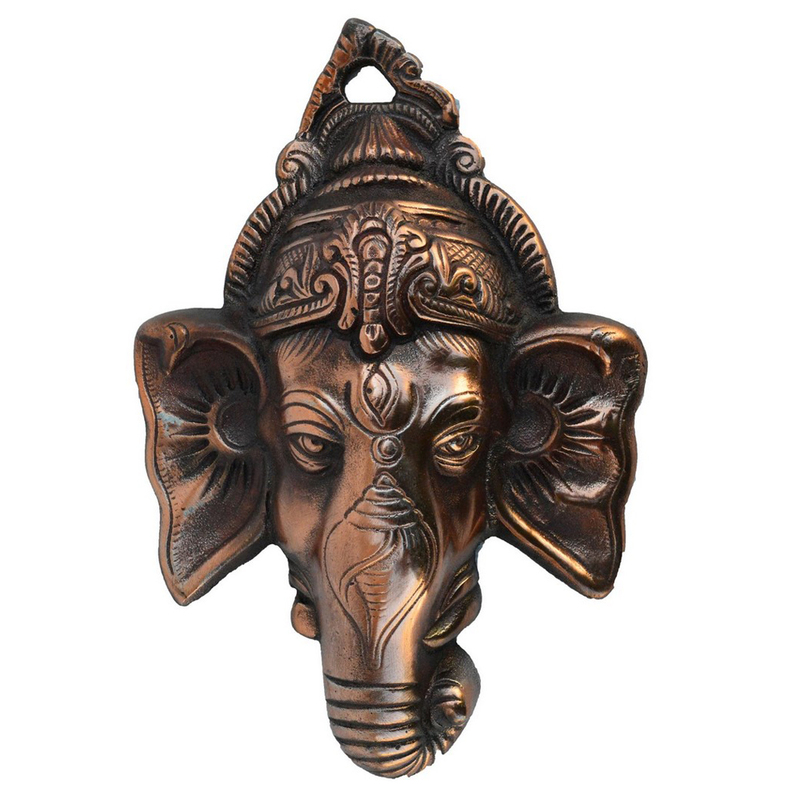 The metal wall hanging of Lord Ganesha is made with premium and genuine quality material which is handcrafted by some of the most brilliant artists. 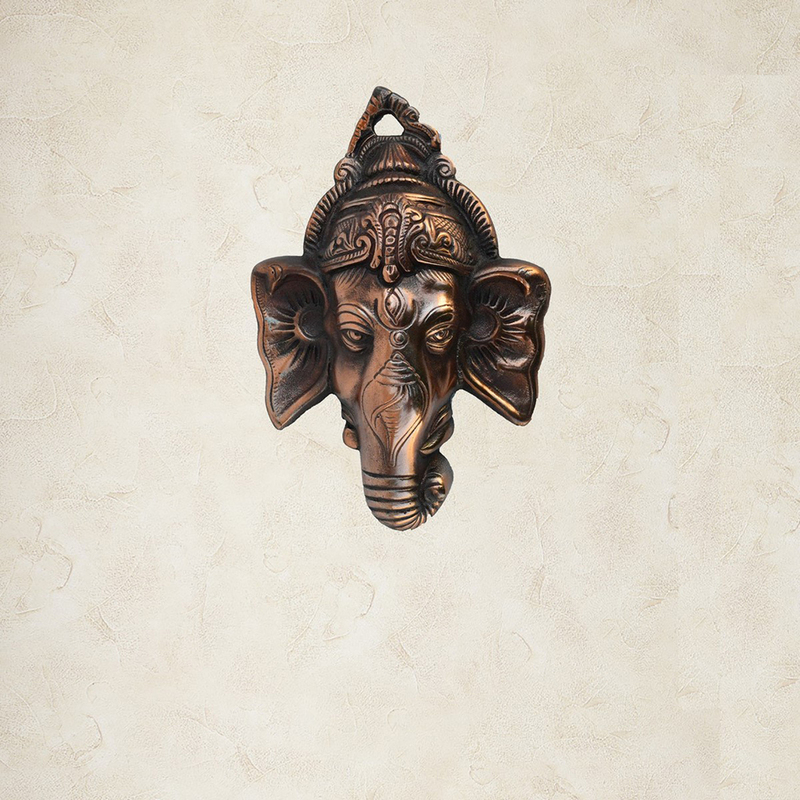 Read More..The wall hanging also serves the purpose of lucky feng shui in your house and will help bring peace and divinity in your house. 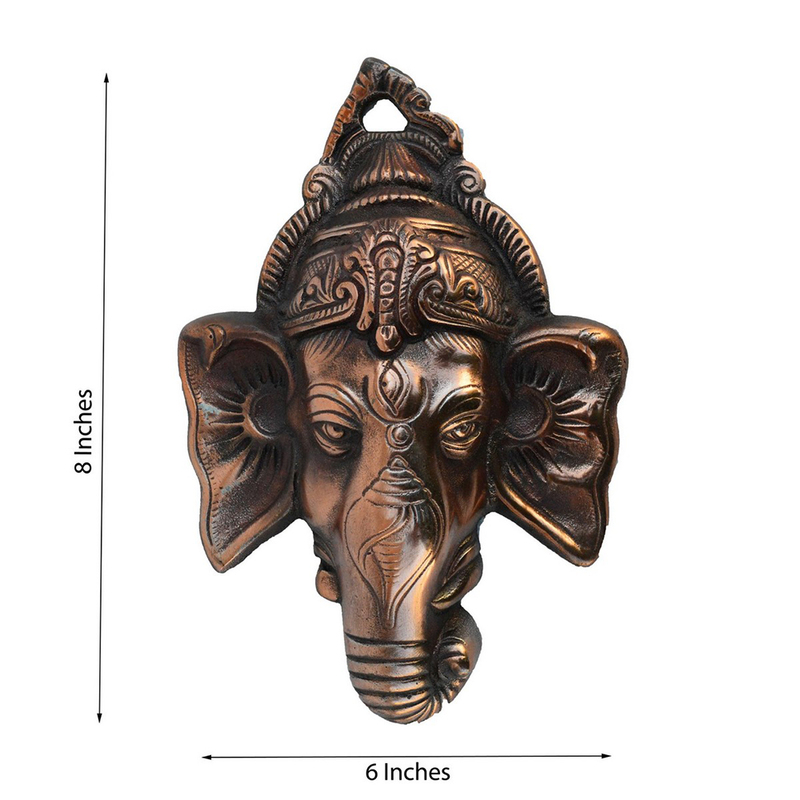 Spread good luck, wealth and wisdom with the best looking metal wall hanging of Lord Ganesha. Show Less..